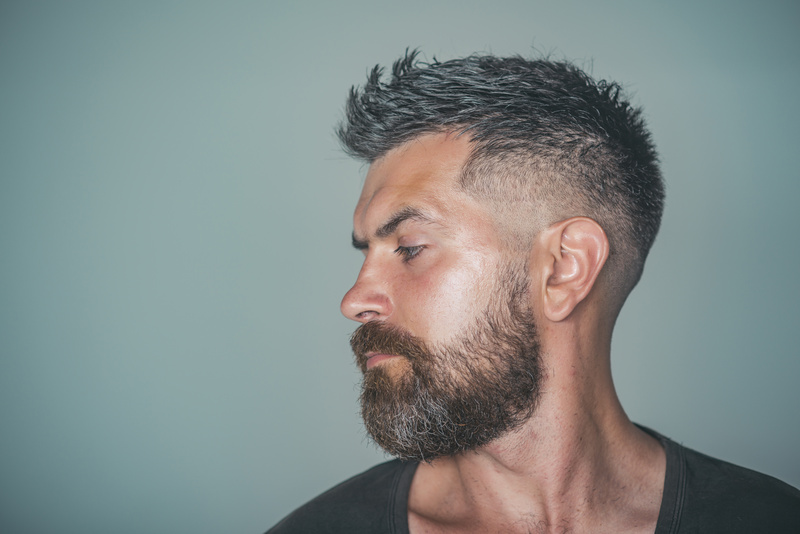 Do Beard Health Problems Signal Something Bigger? Your beard serves as a symbol of many things: an indication of your coolness, a sign of your masculinity, a successful icebreaker at the bar. But your beard is more than a frivolous part of your aesthetic. It can be the ultimate barometer of your health. 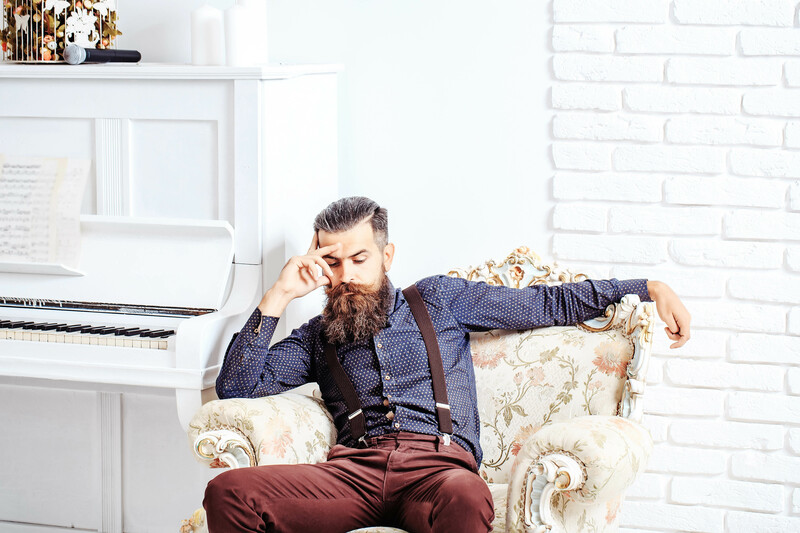 Beard health is tied to several body functions, and when your beard is out of whack, it’s likely an important part of your body is, too. Patchy beard can be embarrassing. It makes you feel inadequate when you see a guy rocking a full Gandalf. Some strategic beard combing can help mask the problem but your beard comb can’t cover up the bigger problem within. 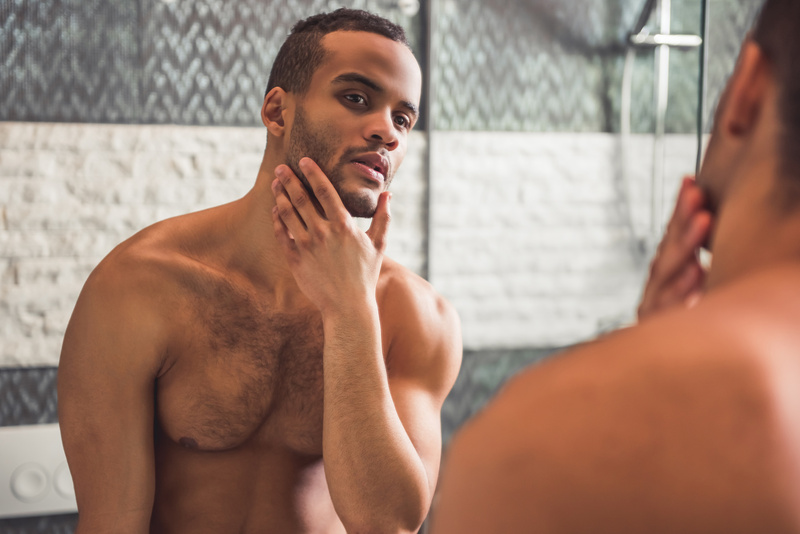 If your patchy beard is the result of facial hair loss, you might have another issue: alopecia barbae. Alopecia barbae is an autoimmune disorder in which the body attacks the hair follicles until your hair is gone. If you’ve noticed small, round patches dropping off your beard, consult your doctor. Alopecia barbae isn’t contagious or even dangerous but it can be treated. If you’re noticing an excess of flakes in your beard hair, this is tied directly to your beard health. Beard dandruff develops when your beard and the skin underneath aren’t moisturized adequately. The dead skin cells start to flake off and get trapped in your hair. The easy fix? Invest in a beard shampoo, and use it every other day until your dandruff problem is eradicated. And begin using beard oil maintain healthy skin while also reducing the common flaking associated with beard growth. 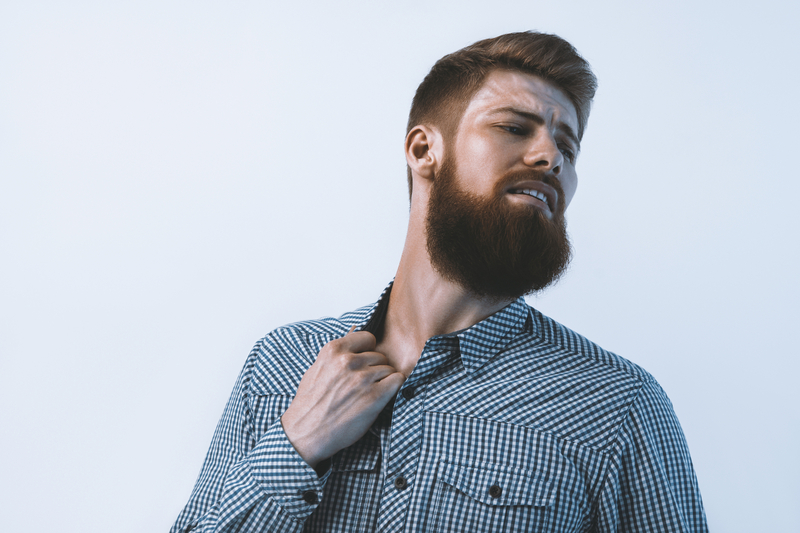 Dry beard is another common beard health problem. 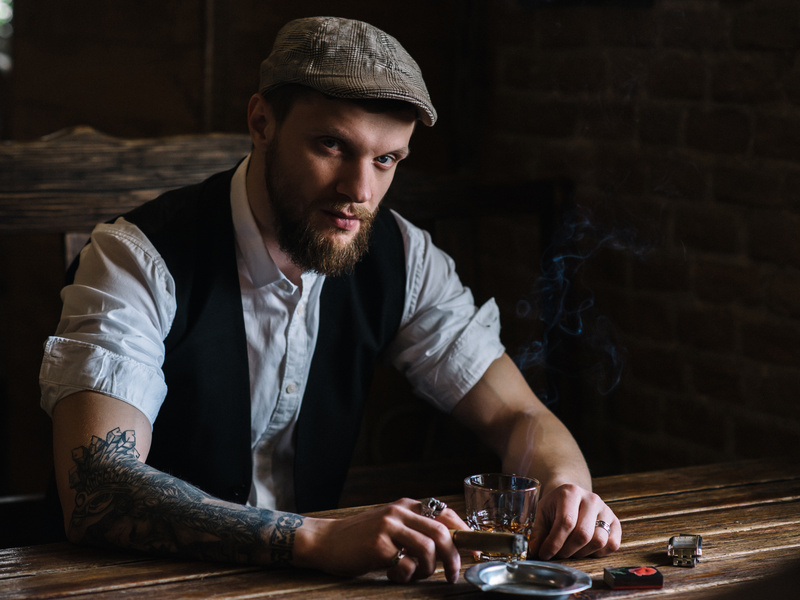 It’s not tied to any internal functions but it is tied to your beard care routine. You’re probably cleaning it too much. Make sure any deep cleaning happens every other day or just a couple times per week. Be sure to apply a tea tree beard oil every morning to keep your beard moisturized all day long. Tea tree oil has been proven to prevent itching and dryness. You’ve got the beard growth but you notice it falling out or getting thinner. This is ultimately a sign of your diet. If your daily nutrition consumption isn’t balanced, it can affect your beard health in a major way. Prioritize protein with every meal. This means lean meats like chicken and turkey breast, Greek yogurt, and eggs. Also, load up on biotin, zinc and Vitamins E and C. Some fatty acids (like the omega-3s found in salmon, avocados and almonds) will help, too. Next PostWhy Do I Have Dark Circles When I’m Getting Enough Sleep?